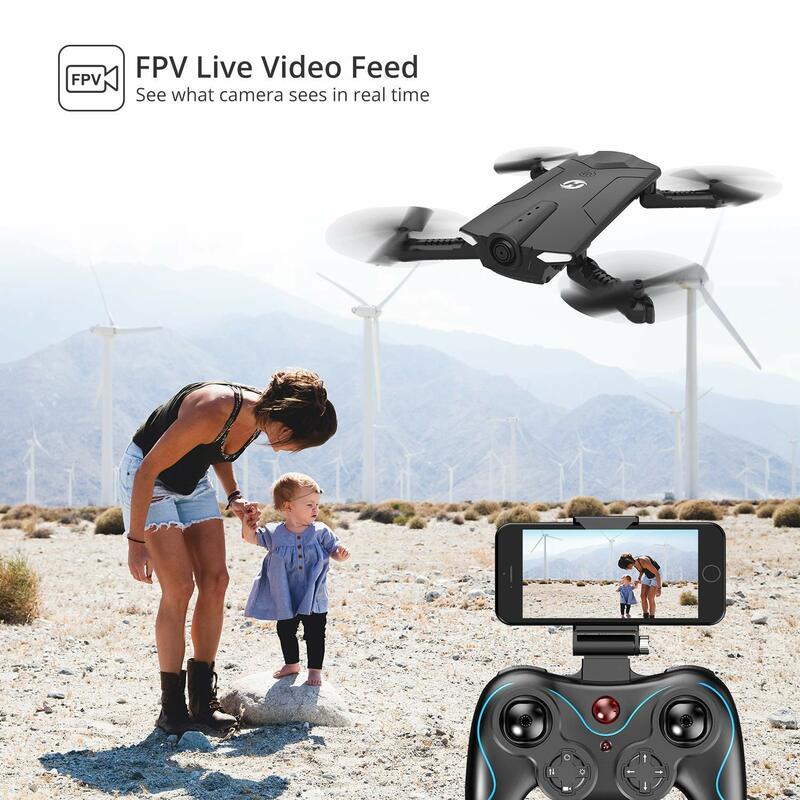 First we had the radio control aircrafts, now we have a helicopter toy with a camera on board which makes it fun to take videos and photos. 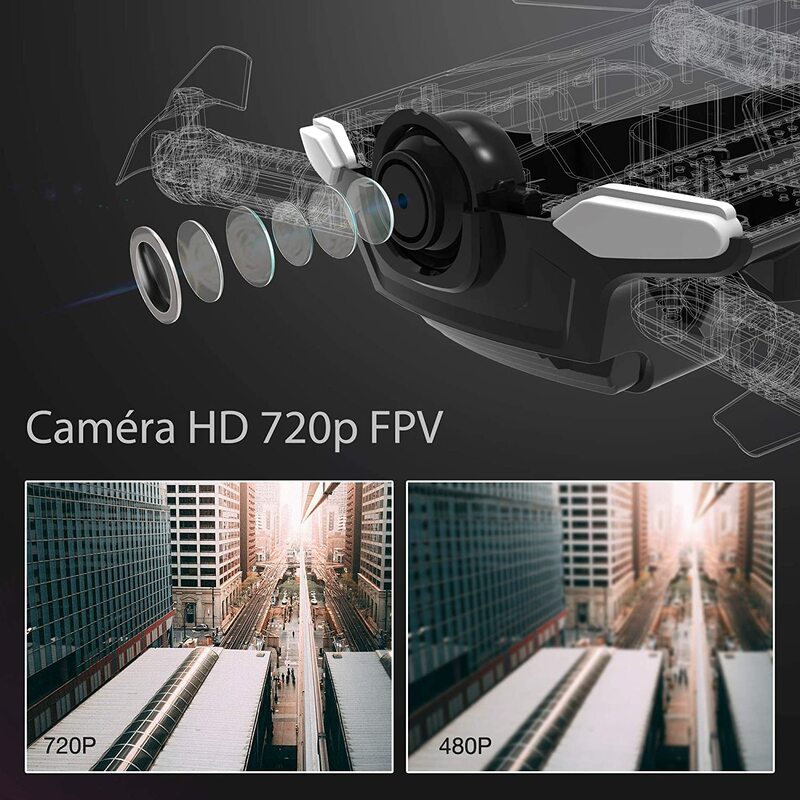 These “drones” as they are called are even used in making big screen movies. 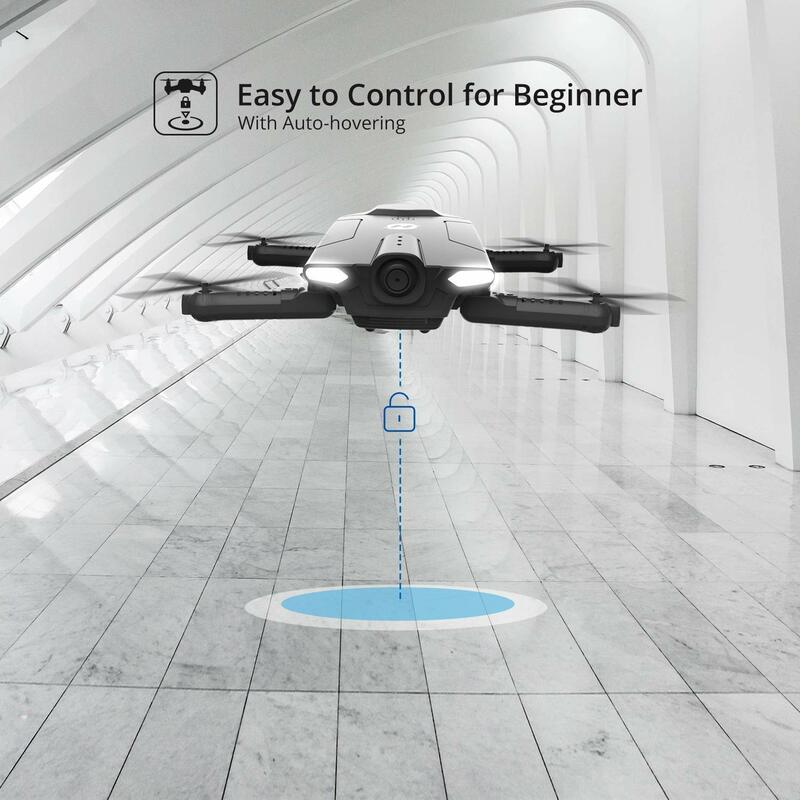 Meet the Holy Stone HS160 foldable drone. It is really slick. 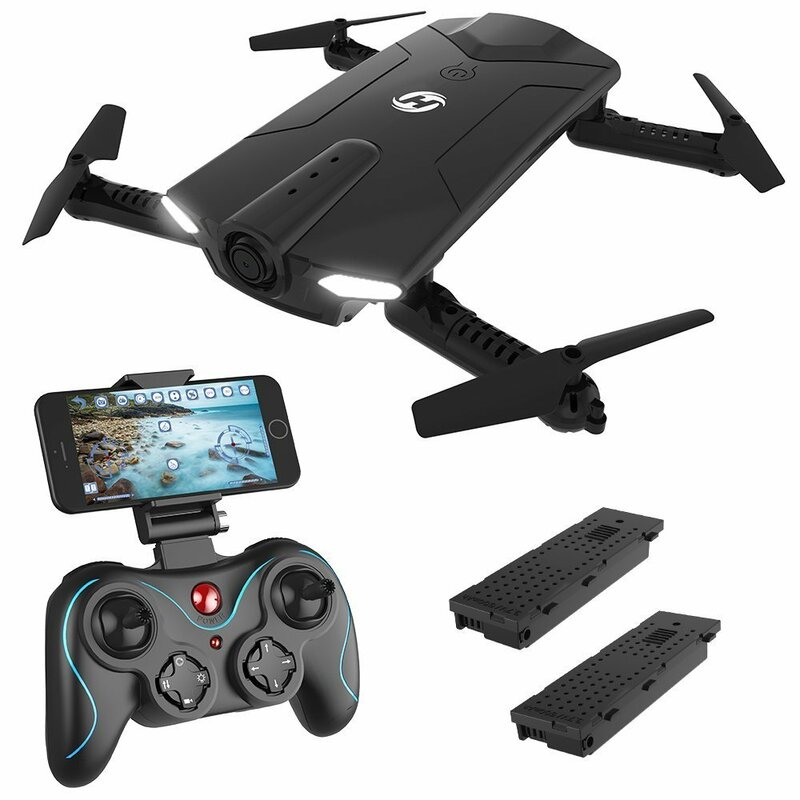 It is one of the best selling drones out there. 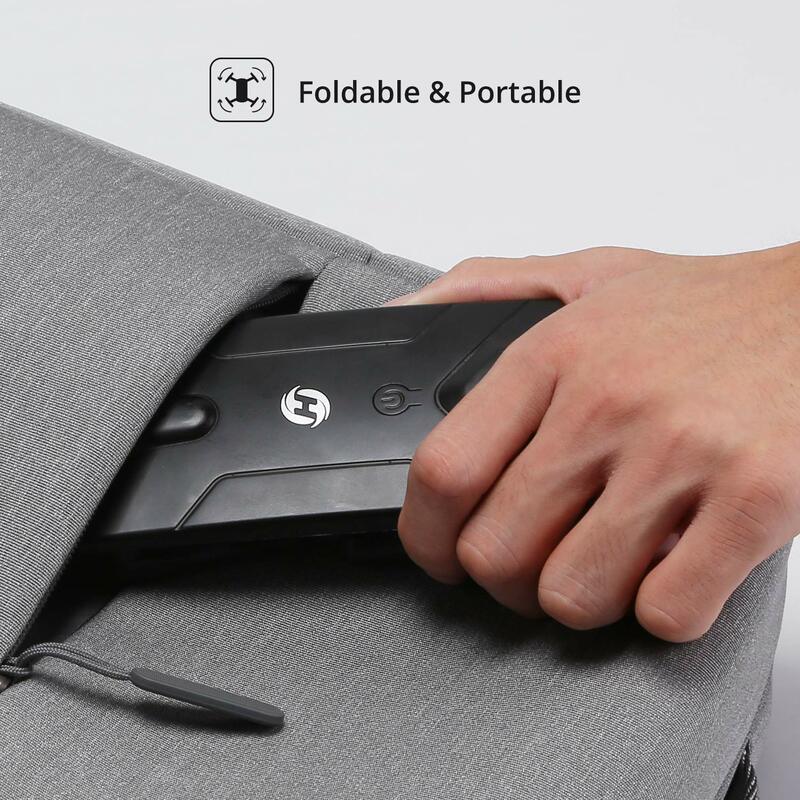 Unlike other models, its not only portable but also foldable so it can fit into your jacket pocket! 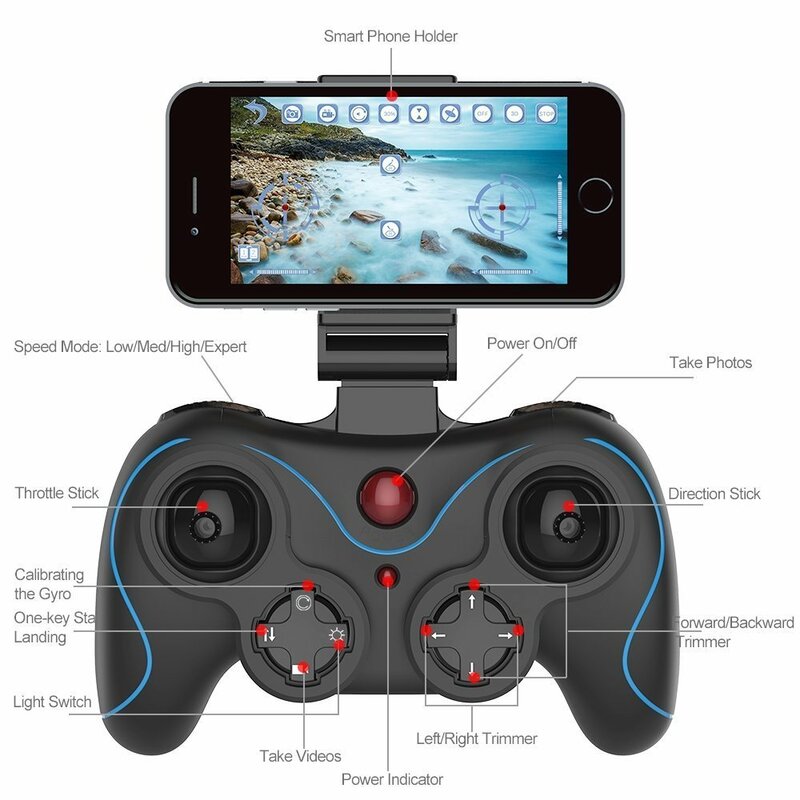 APP Control: Operate the HS160 RC Drone through an APP in your smart phone. Many new functions can be turned on. LED Light: Equipped with LED navigation lights for night flights. 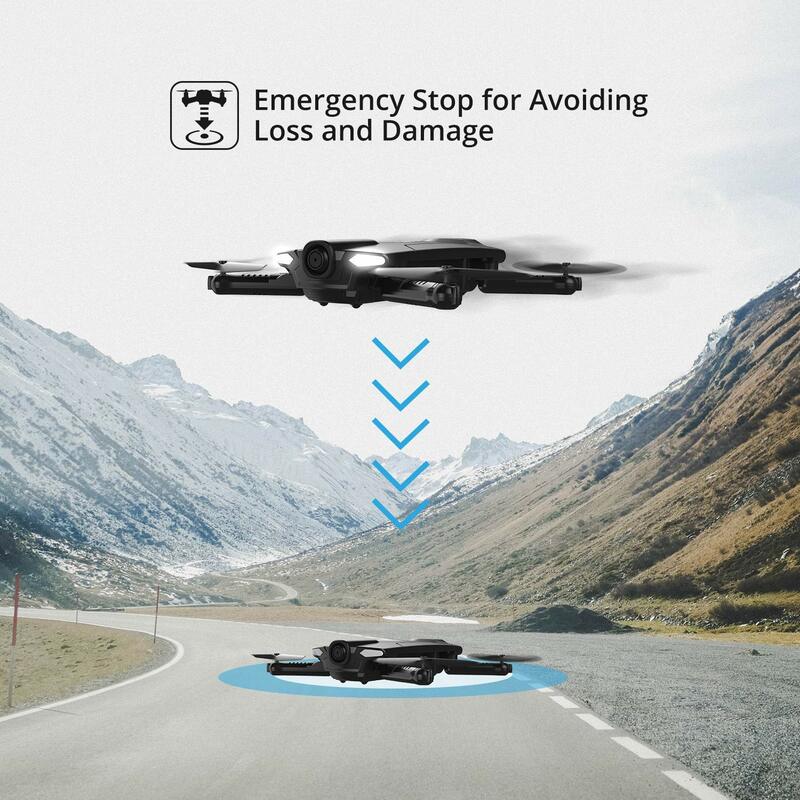 Please be aware that these drones should not be used near airports or near places restricted by government regulations. Since we share product reviews with awesome people like you, naturally our content may contain affiliate links for products we use and love. If you take action (i.e. subscribe, make a purchase) after clicking one of these links, we’ll earn some coffee money which we promise to drink while creating more helpful content like this. 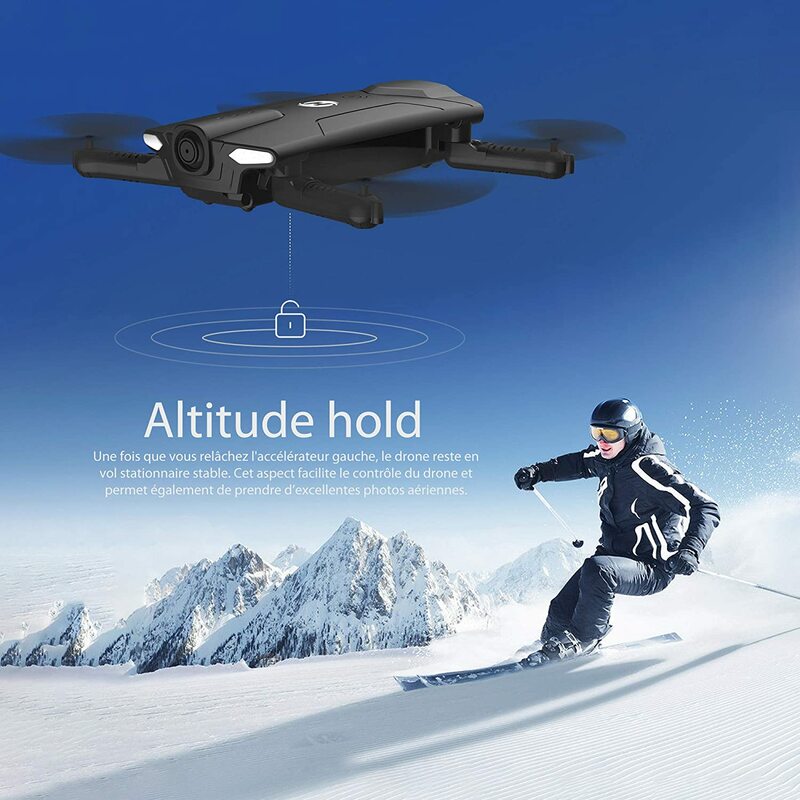 Tagged drone, foldable, HS160, portable.